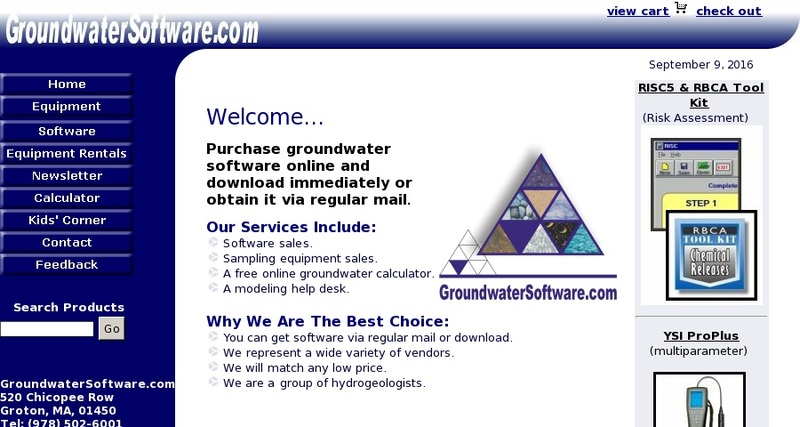 This is a commercial web site that offers groundwater modeling programs. Many of the software packages are available for free trial downloads. Examples include applications for aquifer tests, flow and transport models, stormwater system design, graphical analysis of geochemical data, geologic cross sections and fence diagrams, risk assessments and more. Live on-line training and a discussion forum are also accessible via this site.